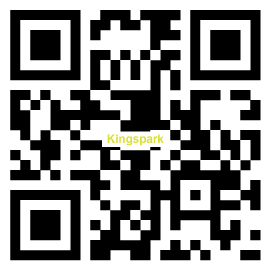 King Spark reliable manufacturer, main products are pressure tanks, air spray guns, air blow guns, air wrenches, water separators and more hand tool products. Especially, we produce various sizes of pressure tanks to meet different applications and it featuring high quality, high efficiency. And if you need furthermore details about our pressure tank series or other air tool products, please feel free to contact us!